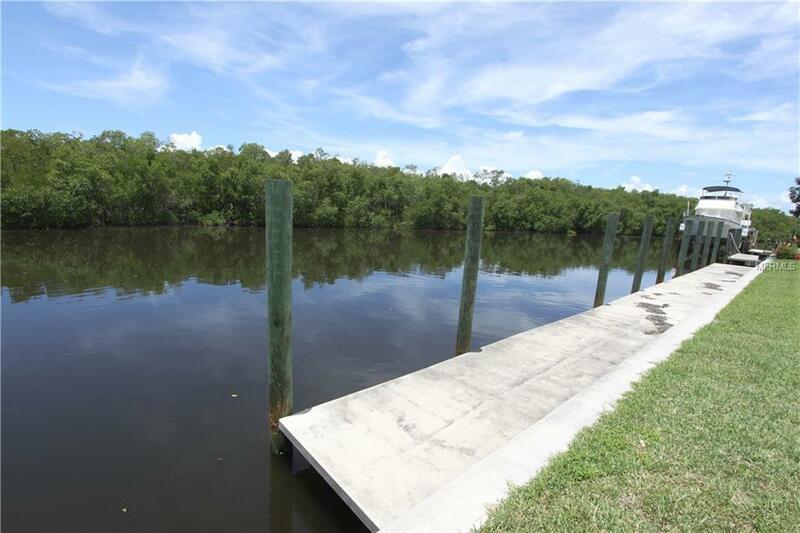 FABULOUS LOCATION ON RIM CANAL WITH 90FT DOCK IN PLACE AND ONLY 8 LOTS FROM THE QUICK ACCESS BUCKLEY "BIRD" CUT WHICH IS CURRENTLY IN REVIEW, PERMITTING AND APPROVAL PROCESS (SEE CITY OF PUNTA GORDA WEBSITE FOR MORE INFORMATION). 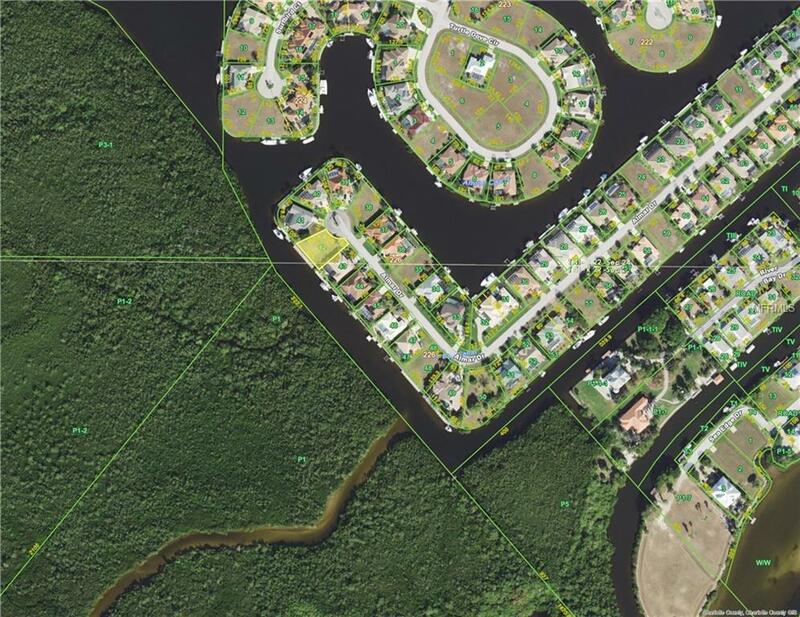 YOU'RE ALSO ONLY 6 LOTS AWAY FROM THE NATURAL CUT WITH QUICK ACCESS FOR SMALLER BOATS AVAILABLE NOW. 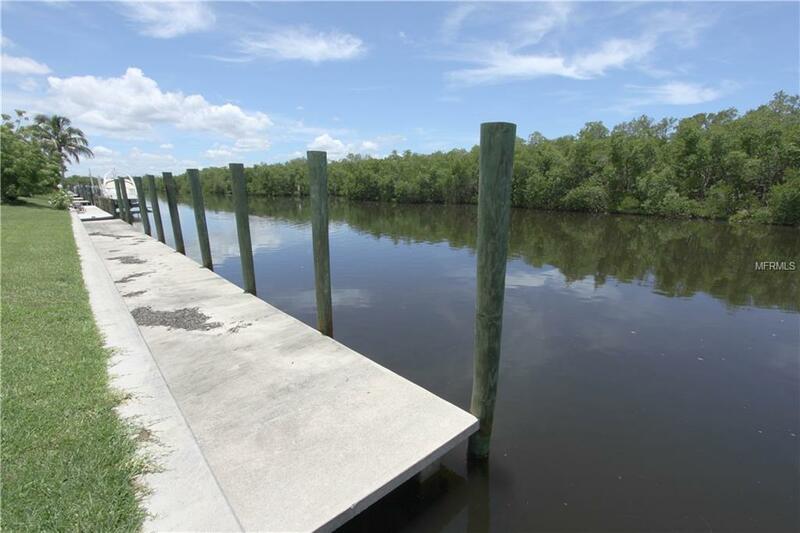 WONDERFUL SOUTHERN EXPOSURE, AREA OF BEAUTIFUL HOMES, AND THE CHARLOTTE HARBOR PRESERVE STATE PARK IS DIRECTLY ACROSS THE CANAL, PROVIDING AN ABUNDANCE OF PRIVACY, WILDLIFE, AND SERENITY. 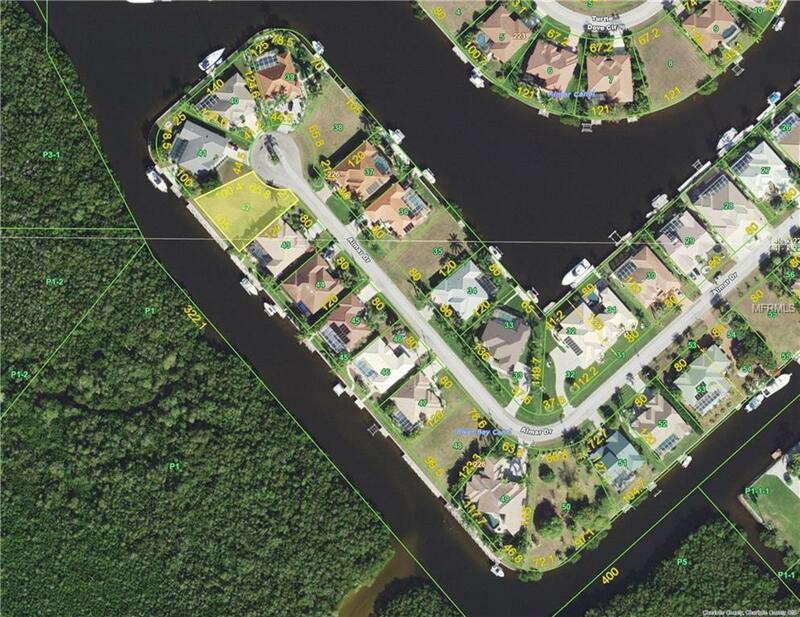 DON'T WAIT TO SEE THIS OUTSTANDING GULF-ACCESS SAILBOAT LOT! Additional Water Information Property Is Located Just 8 Lots Away From The New Buckley "Bird Cut" Currently In Approval Process.